Painfully shy Todd Anderson has been sent to the school where his popular older brother was valedictorian. His roommate, Neil Perry, although exceedingly bright and popular, is very much under the thumb of his overbearing father. 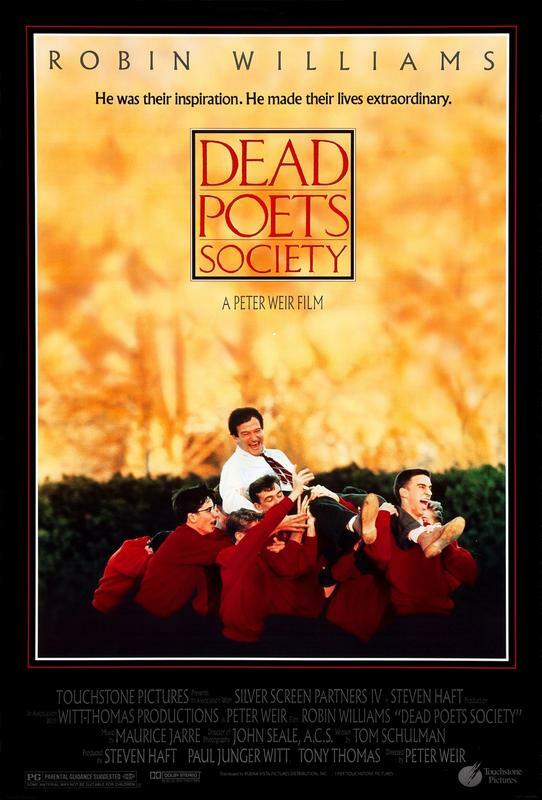 The two, along with their other friends, meet Professor Keating, their new English teacher, who tells them of the Dead Poets Society, and encourages them to go against the status quo. Each does so in his own way, and is changed for life.